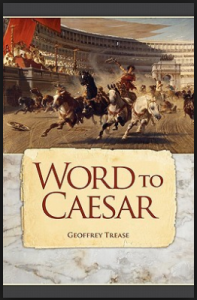 Throughout the novel Word to Caesar by Geoffrey Trease (Hillside Education, 2005) the main character, Paul, changes in many ways. He becomes a young man who is independent, selfless, and caring. Paul started out as a reckless, self centred, and miserable adolescent who complained about his father who “granted no favours, least of all to him” (2) and of his home, “a godforsaken spot” (2) where it was “nearly always raining” (2). As well, he was the reason his home, Hardknot, was demolished. He was ignorant enough to divulge the important information of Hardknot – “what life was like in the fort, how many soldiers had to stay up at night as sentries, what the different trumpet calls meant” (4) – to Barbara, a Caledonian spy. After the attack, Paul escaped and during this time met a poet by the name of Lucius Fabius Severus, who became a good friend of his. Once he had learned that Severus had been wrongly banished from his home near Rome, Paul proposed to help him and was embarked on a quest to free his friend from the unfortunate mistake. Paul risked his life on this expedition. The man behind Severus’ exile, Calvus, pursued Paul, stole the letters – which were a crucial part of Paul’s journey – and tried to bribe him to switch sides, but Paul defeated his “ignoble temptation” (116) and thought of “something more he could do” (170) to help his friend, showing how deeply he cared about Severus. Paul also prevented an “immense, black-maned lion” (143) “from mauling the spread eagle man beneath his nose” (147) – his friend, Manlius. These occurrences marked the very beginning of the change in Paul’s character. Read more about this novel HERE. Find more stories set in ancient times HERE. 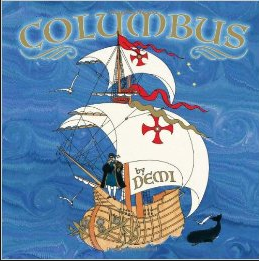 It was December 1491 when a boy was born in the seaport town of Saint-Malo, France. 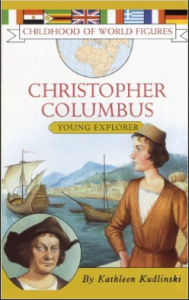 Little did his parents know he would one day become a famous captain who would explore the New World and establish the first French settlements in Canada. 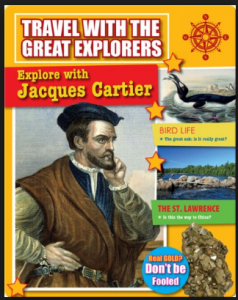 His name was Jacques Cartier. From a young age, Cartier adored sailing and would often accompany his father – a sailor – on his voyages. Through this and his navigational studies, he soon became an experienced and eminent captain. 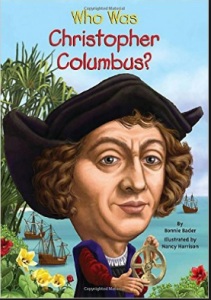 He was eventually recommended to King Francois I as the captain of La Grande Herminie, and was sent on three voyages to the New World. 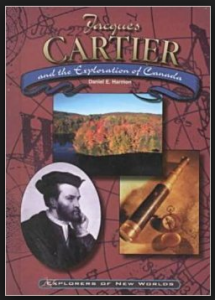 Cartier’s goal on his first expedition in 1534 was to find the Northwest Passage to Asia. After a relatively short journey of twenty days, they reached the shore of Canada. They explored the islands of Newfoundland, Magdalen and Prince Edward, as well as Quebec and the Gaspe Peninsula. 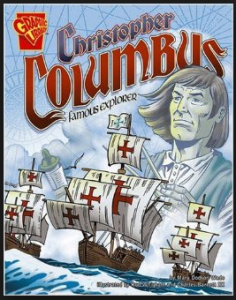 During this time, Cartier and his crew encountered the Iroquois, with whom they traded native furs and European tools, marking the first trade between Europe and Canada. 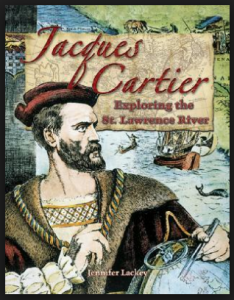 Another significant discovery Cartier made was of the Gulf of St. Lawrence River, which he accurately charted. On the way home, Cartier and his men kidnapped two natives, whom they taught to become interpreters. 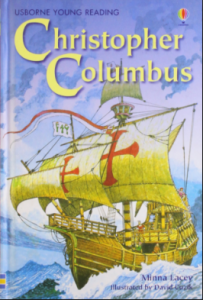 One year later Cartier was sent on another journey to ‘Kanata’ the name which the natives had given their land, meaning ‘village.’ The trip was fifty long days of horrific storms and scurvy, which they spread to the Iroquoians once they reached shore, killing fifty locals. The French requested the Iroquoians cure them of the dreadful disease. The medicine, a brew made of the bark and needles of the white cedar tree, healed Cartier’s men as well as the natives. Little was discovered on this voyage, other than a remedy for scurvy. 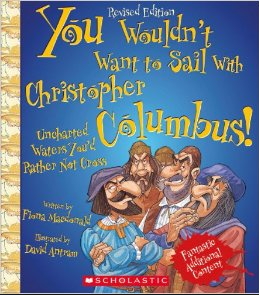 In 1536, when the Frenchmen were ready to return to their homeland, they forcibly kidnapped the Iroquoian Chief Donnacona, his two sons, and three other aboriginal people, outraging those left on shore. It was not until 1541 when Cartier was assigned to his third – and final – mission. 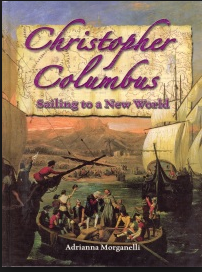 This time with five ships and 1500 men, who would settle in the New World in the modern cities of Quebec and Montreal. During their five years in France, all but one of the aboriginal people died of foreign illnesses. When the other aboriginals learned this, they were furious – so furious that they murdered thirty-five Frenchmen. This caused Cartier and his men to abandon the natives’ home of Stadacona and build a new settlement elsewhere, in Charlesbourg-Royal. Two years later, Charlesbourg-Royal was abandoned because of a series of attacks made by the Iroquoians. Cranny, Michael. Pathways: Civilizations Through Time. Toronto: Prentice Hall, 1947. Lackey, Jennifer. Jacques Cartier. 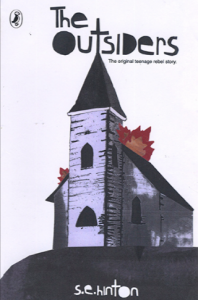 St. Catherine’s: Crabtree Publishing, 2007. Trottier, Maxine. 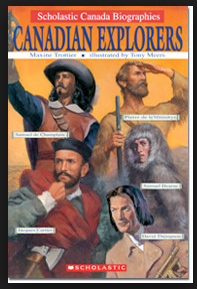 Canadian Explorers. Toronto: Scholastic Canada Ltd., 2005. Read more about S.E. 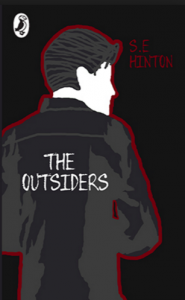 Hinton’s novel The Outsiders HERE. Find more stories of courage HERE.